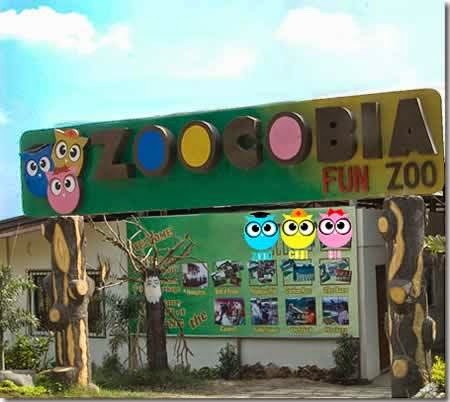 Zoomanity Group, the leader in theme park and zoo management is inviting everyone this December 13, 2014 to visit Zoobic Safari, the only Tiger Safari in the Philippines. Join in as Zoomanity share its happy places to kids who seldom have the chance to experience a nature fun learning activity. 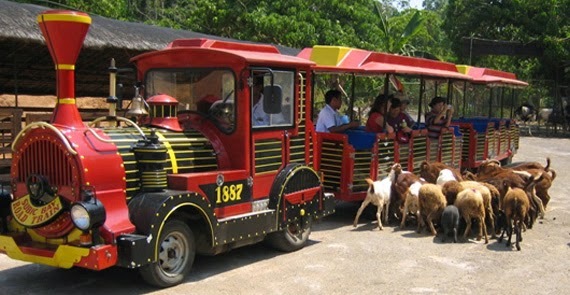 Zoobic Safari is a 50-hectare zoo that offers a wide variety of activities. Get first hand encounters with the Tiger and Lion in the wild. See camels, donkeys, miniature horses, puma, and an albino carabao up close. There is also a Zip Line, and 4D realto for the adventurous individuals. Zoomanity Group honcho Robert Laurel Yupangco spearheads the Christmas gift giving activities benefiting indigent children in four locations--Zoobic Safari in Subic, Zambales, Zoocobia in Clark, Pampanga, Residence Inn in Tagaytay and at Paradizoo in Mendez, Cavite. 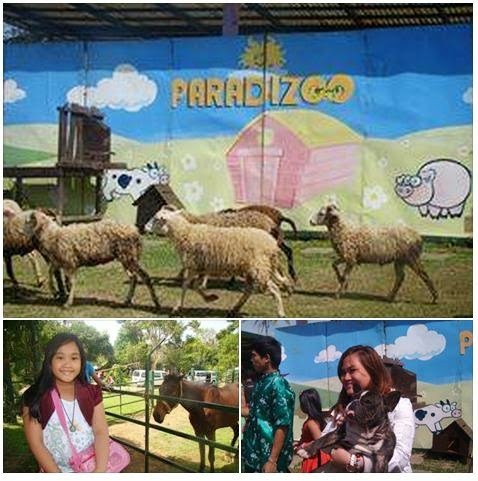 Filipino indigent children will get to experience true spirit of Christmas and yuletide joy through gift-giving, laughter and fun at the theme parks like Paradizoo, Zoocobia, Zoocobia Fun Zoo and Z Planet. The youth gets to learn new things by being exposed to something that he does not usually come across daily. The Zoomanity Group Christmas Gift Giving event for indigent children is the organization's way of giving back the wonderful blessings it reaped throughout the year. Watch out for the launching of new activities come early 2015. It will surely amaze youngsters or even those young at heart. 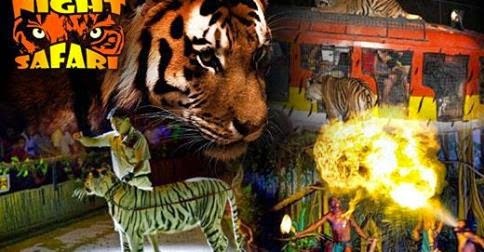 Do visit Zoomanity official website for updates and promotions.